Google is expanding the language support for its Assistant. The two newest entries are Danish and Norwegian, bringing the total number to 15. The smart assistant page is now updated to have Explore section in both Nordic languages, making the arrival official. 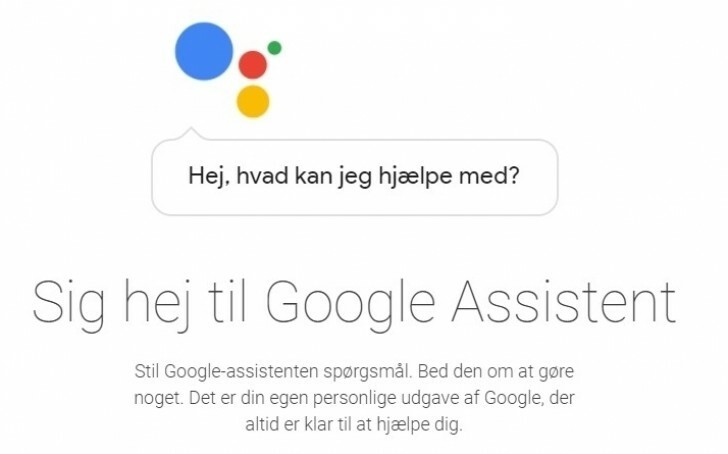 Google Assistant in Danish and Norwegian works the same as any other language. You can play music, pull up pictures, send messages and ask for the time or weather. It is available on all Android devices with Android Marshmallow 6.0 and above, but should arrive to Android Oreo (Go Edition) and older versions of iOS as well. In order to have Danish or Norwegian as a default, the whole language on the device should be the same. 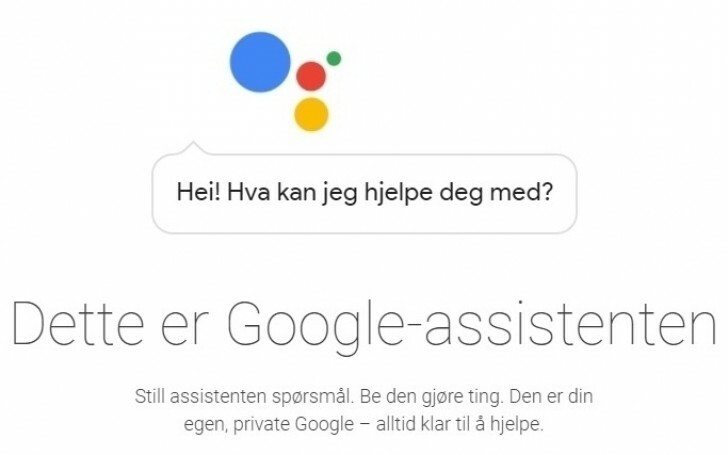 If you want to Assistant to speak it, you have to pull up the service and actually ask it “Hey Google, speak in Danish”. An update from last week enabled Google Assistant to understand two languages at the same time but that update is still rolling out so it might not be available to everyone.